BEACH LIFE! 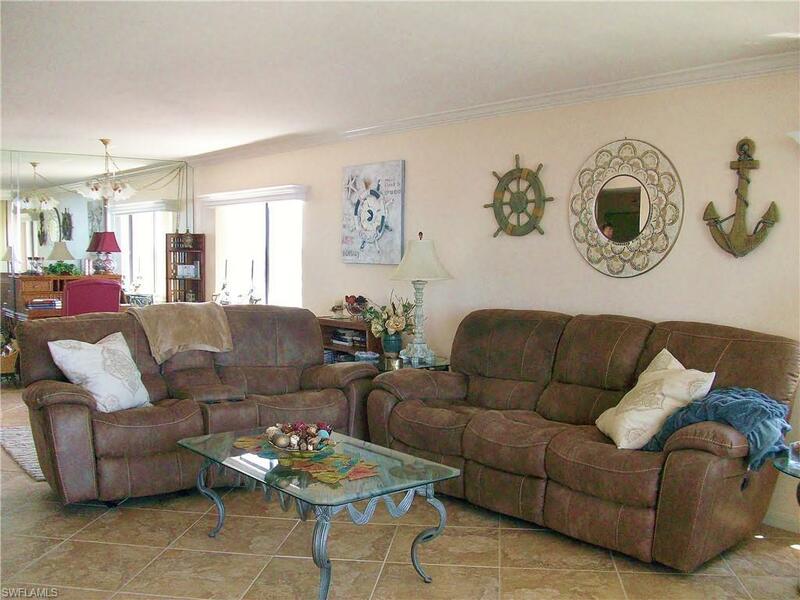 Beautifully appointed, large 3 bedroom 2 bath, 5th floor condo directly on the Gulf of Mexico. 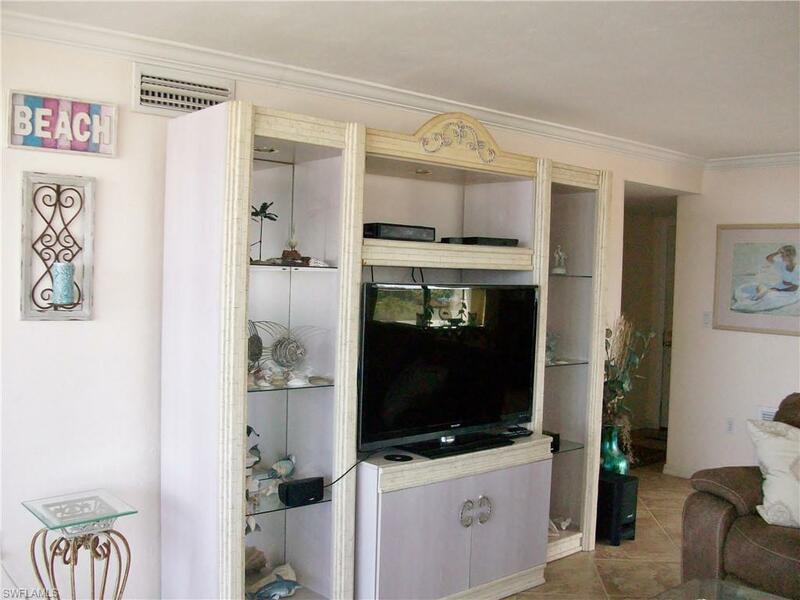 Updates throughout condo including, kitchen, bathrooms, crown molding and more. Enjoy breathtaking sunsets from your lanai. On a clear day you can see all the way south to Marco Island and north to Sanibel Island! Come join us in paradise, you will not be disappointed!